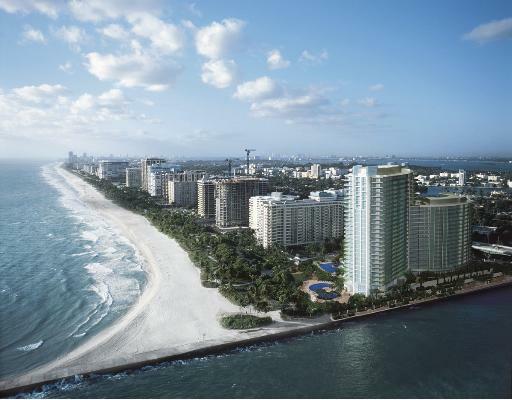 ONE Bal Harbour Ritz Carlton the 26 story condominium perhaps trumps them all when it comes to its allure among the well to do. 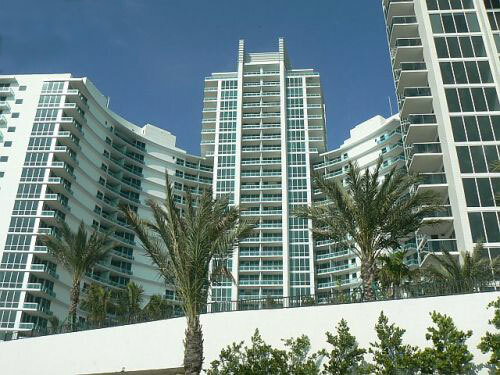 This building located in the northernmost point of the village enjoys a simultaneous ocean and beachfront location that combines with a collection of two, three and four bedroom residences plus penthouses to create one of the most incredible and eclectic living experiences in all of South Florida. 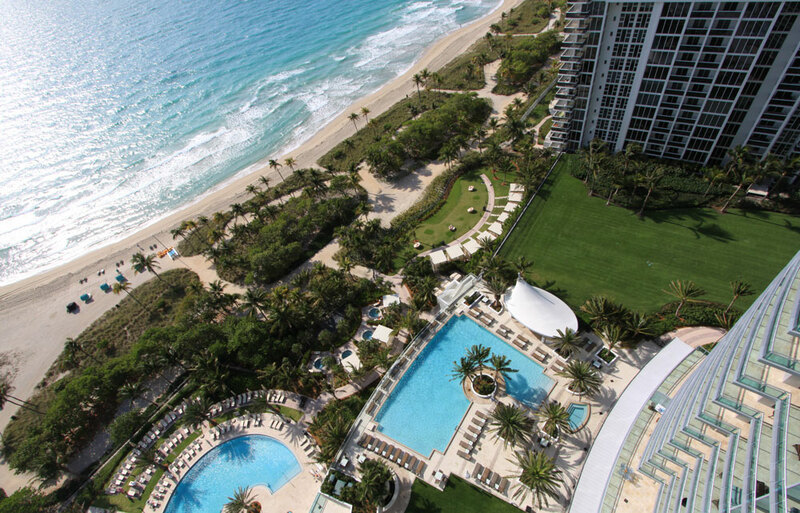 The condo owners at One Bal Harbour have unlimited access to room and concierge services, fine dining in the hotel restaurant, valet parking and of world-class course shopping and most luxurious condominium amenities. These benefits just add to the white beaches and aqua surf that provide breathtaking views and the backdrop for glorious living. Investors will find opportunities in the innovative Tower Estates, and the Grand Penthouses that range from two-thousand to eight thousand square feet. Each offers spectacular views of the ocean and surrounding area. 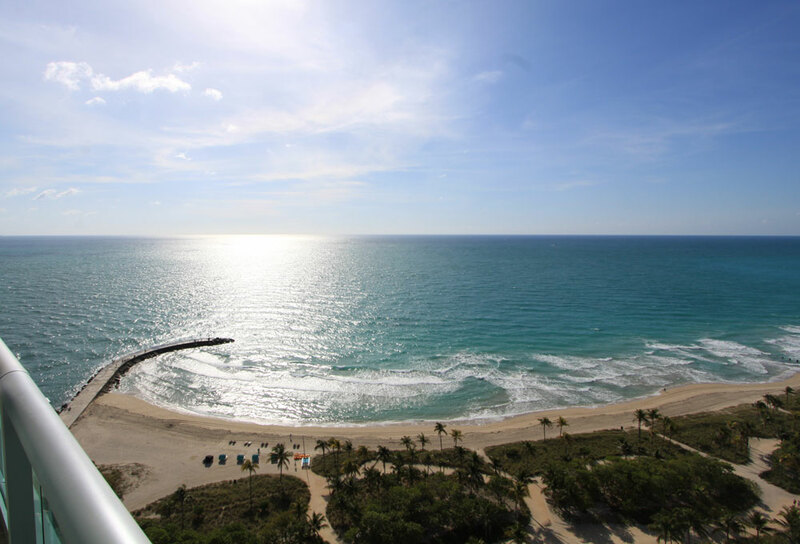 Although Bal Harbour real estate only covers one third of a mile, it is considered the most sought after real estate in the South East Florida. 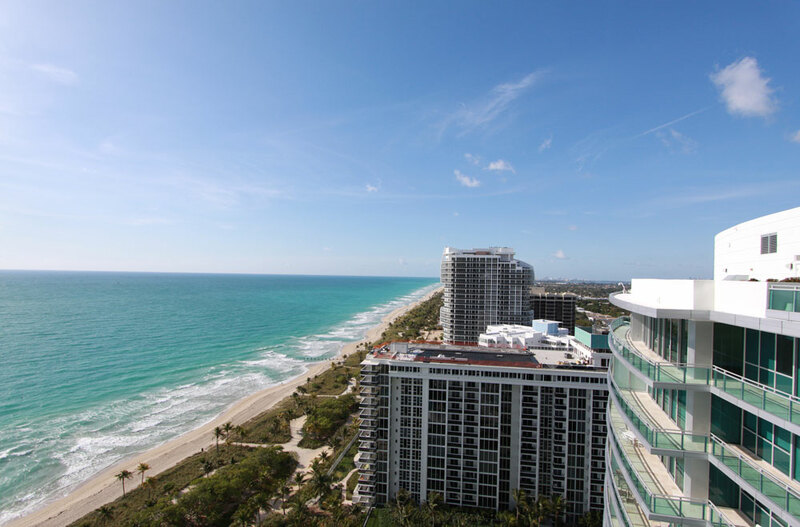 The reason is of course the ideal location between Miami and Fort Lauderdale Airports and right across from the world famous Bal Harbour shops with Internationally recognized designers, department stores and restaurants. 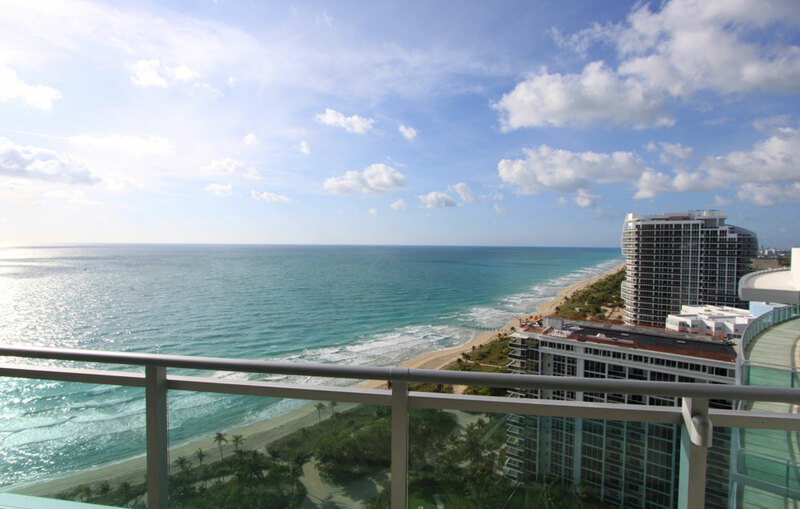 The key to such success is convenience, only minutes from the vibrant nightlife of South Beach, Downtown Miami, Miami District, Sunny Isles Beach and Aventura. The 10,000 square foot spa provides you with world-class treatments and the pampered experience that you demand, all with incredible views of the sun, sand and waves. Body treatments, massage therapy, facial treatments and much more will keep you feeling your best.